Tarun Gupta February 21st, 2018 Search Engine Optimization no comments. Links has always been the building block of SEO. They build authority and give your website a competitive edge. Prior to Penguin update back in 2011, webmasters, marketers and SEOs were hugely involved in buying links to push their website up in the war. Even today, despite the Penguin penalty in place, marketers keep buying links from different sources. Just apply a little mind to spot these spammy and manipulative link types. As soon you find them, remove or disavow them promptly. 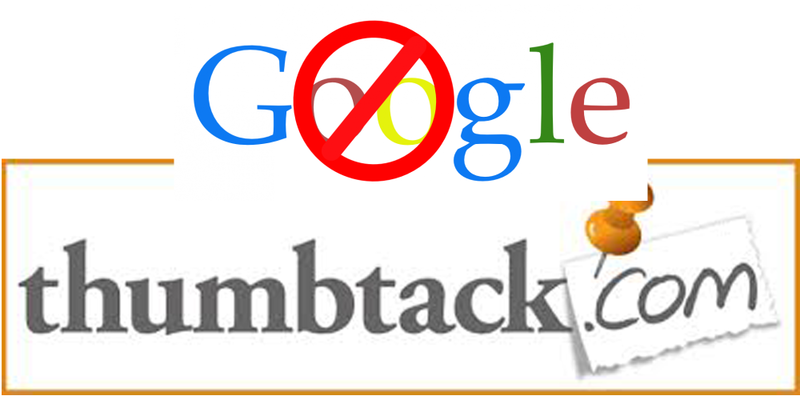 There are cases when toxic links can still pass link equity if Google hasn’t discontinued or devalued them. Removing those links could lead to ranking loss. However, you can regain lost equity with fresh, real links. 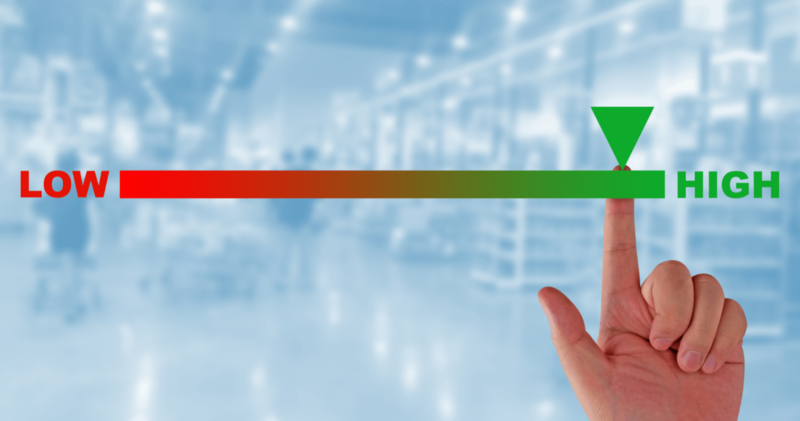 Link relevancy comes atop when you’re out to determine link quality. Links that appear irrelevant to your niche likely have no value and are mostly considered manipulative. If you find it difficult to explain why would a particular site link to you, it’s time to switch to a new prospect. A link should offer value to all the parties involved, i.e. the site linking, the site being linked and the person who clicked the link. Nevertheless, if a site owner is willing to link and you think that the site doesn’t offer any value to their audience, avoid linking. Before allowing a link on your site, check if any actual humans visit and read the site. Unless it’s a big Yes, there’s no human value in a link there. Similarly, a site with wrong audience can’t offer real human value. Therefore, be sure that the link makes sense for everyone involved and adds value to the web. The point is that links that provide real value to human readers are the best links to secure. Authority and trust quotient of a website is an important criterion for determining link quality. Links obtained from authoritative sites will pass more authority to your site. 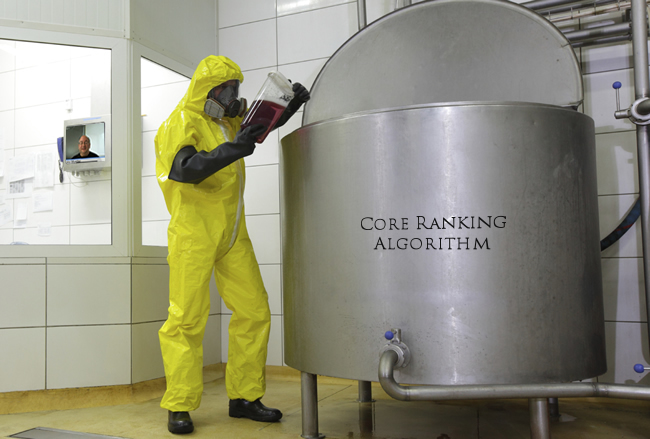 This is because Google’s algorithm largely uses links to determine trust and authority. Before acquiring links, it should be better to check domain authority of the website using popular tools like Moz and Majestic. Another factor to scrutinize before linking is a site’s link neighborhood. Don’t ever get links from any site that exists within a spammy link neighborhood. 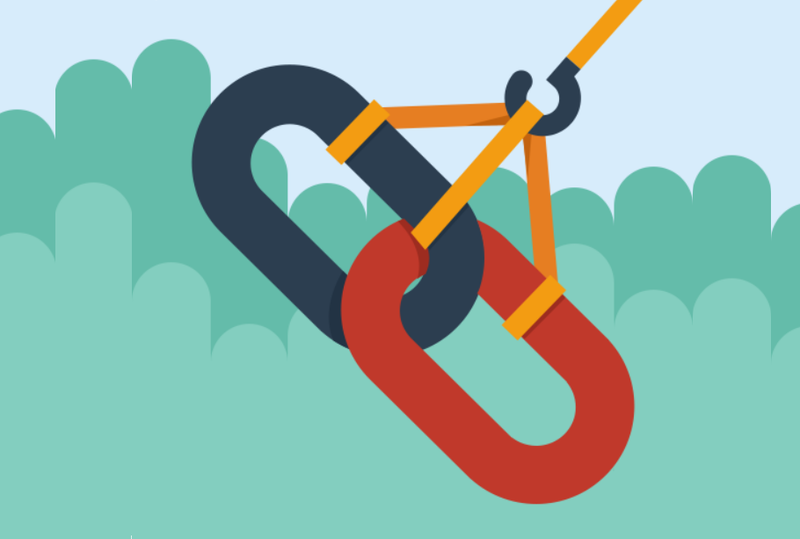 Backlink tools like Majestic or Open Site Explorer can help you examine a site’s backlinks. Site’s industry reputation could be a good indicator as well. Go through Google and find for the site’s brand or domain name to see the brand’s reputation. You may also use a mention tool to find brand mentions across the web. My suggestion would be not to focus on these elements too much to decide links. Keep your eyes on relevance, human value, authority and trust. These parameters are much more important to drive positive relationships and earn trust from sites. Key Topic: How to Measure Link Quality? 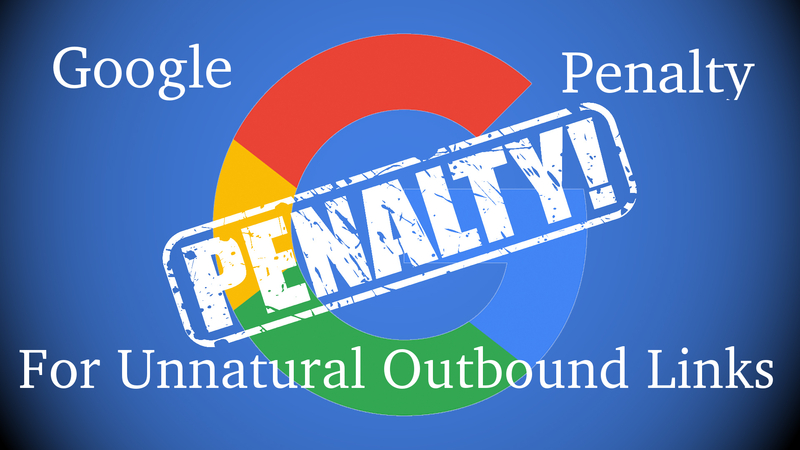 Outbound Link Penalty: How SEOs Can Fix Them?